Julie Wampler of Table For Two, exclusively for SVO! Chicken shawarma is based off of a Middle Eastern dish called the doner kebob that came from Turkey. 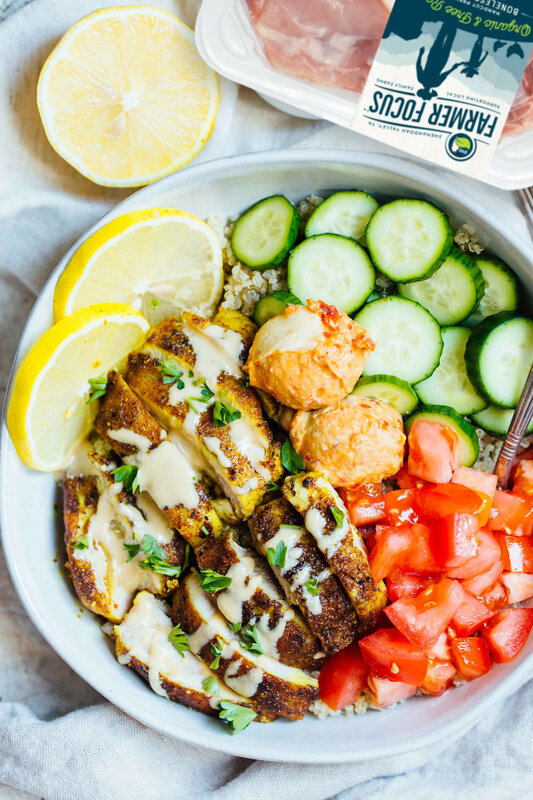 This spiced-meat treat can be made with any of your choice of protein (personally, we like chicken), and paired with a variety of veggies, grain, and sauces: rice or quinoa, cucumbers, tomatoes, hummus… get creative!